1. 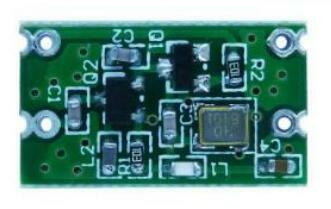 DESCRIPTION: The CYT15 is an ASK/OOK transmitter module. It is simple to use with excellent performance. The CYT15 is designed specifically for remote-control, wireless mouse and car alarm system operating at 315MHz/433.92MHz.